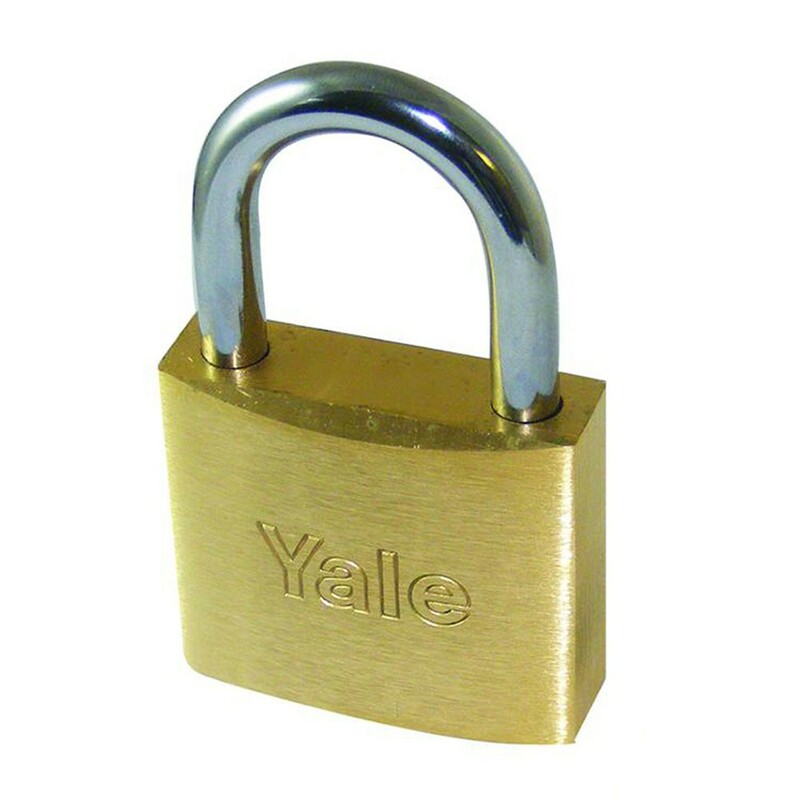 The Yale 750 brass padlock 50mm steel shackle is for use on general applications. It has steel sprung shackle and brass body with disc tumbler mechanism. The Yale 750 brass padlock 50mm steel shackle makes use of the snap-locking mechanism, 2 point locking and use key to unlock.